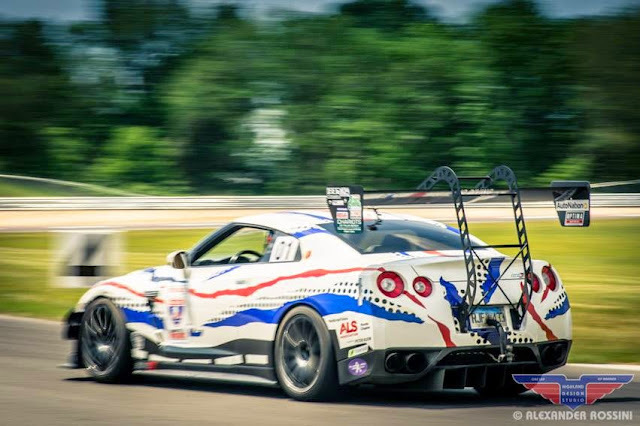 The 2015 Tire Rack One Lap of America is finished, with a Nissan GT-R winning overall, and coming in 2nd place. The last event was the dry skidpad. Both GT-R's tied for the top spot. Overall results. Is anyone going to be able to challenge the R35 GT-R for the top spot in this event? Guess we will have to wait until next year to find out.